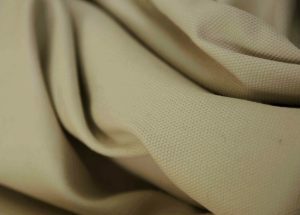 Cotton hopsack is a great choice if for practical projects that need extra durability as well as small and large scale crafting ideas. It’s easy to paint on to make large signs and banners, and very receptive to dye so you can colour the fabric in any shade you want. 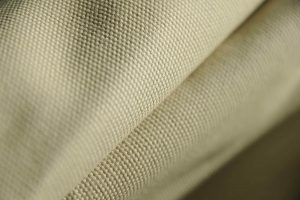 Popular uses for this type of canvas include many outdoor projects, from garden furniture to tool holsters bags and aprons. 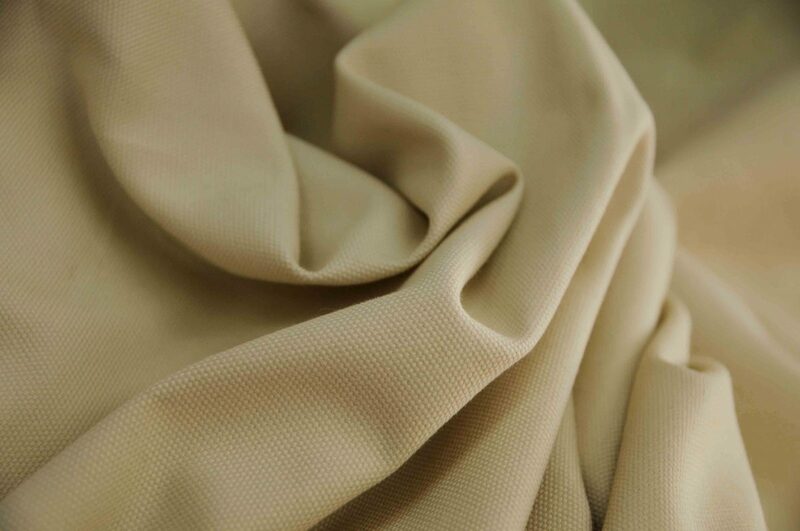 The heavy duty nature of the fabric gives better protection and can withstand constant and vigorous usage, so furniture coverings and table coverings are ideal. The naturally occurring cream colouration of this fabric works very well with neutral themed interior designs, and with the fabric being made from 100% cotton its eco- friendly too. This thicker type of canvas looks great alongside our thinner cotton calico rough style and hessian fabrics. Cotton hopsack is a great choice if for practical projects that need extra durability as well as small and large scale crafting ideas. It’s easy to paint on to make large signs and banners, and very receptive to dye so you can colour the fabric in any shade you want. 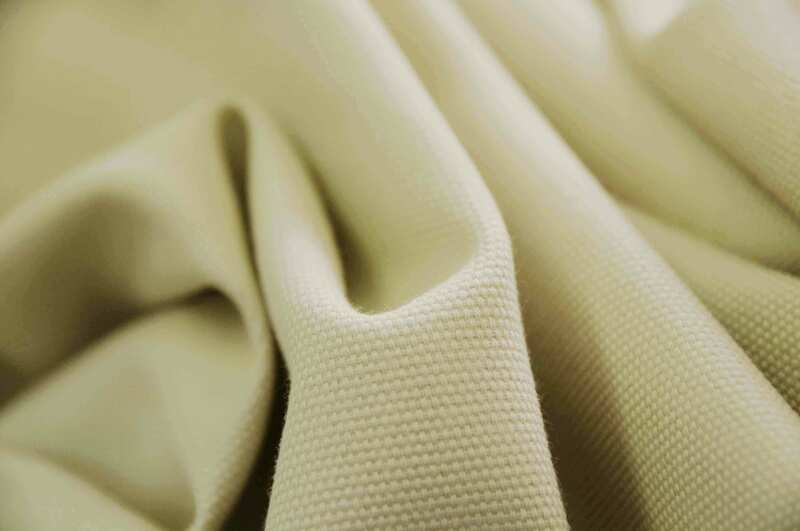 If you need large amounts of fabric dying to a particular shade, we have a colour matching dye service; give our team a call for more details.